Son of Eliel Saarinen and Louise (Loja) Gesellius, the sculptor and weaver. Eero Saarinen emigrated with his family to the United States in 1923. He attended the Académie de la Grande Chaumière, Paris, France, (1929 -1930/1931), studied architecture at Yale University, New Haven, Connecticut, and worked in his father's architectural firm, Saarinen and Saarinen, in Ann Arbor, Michigan (1936/1937-1941). 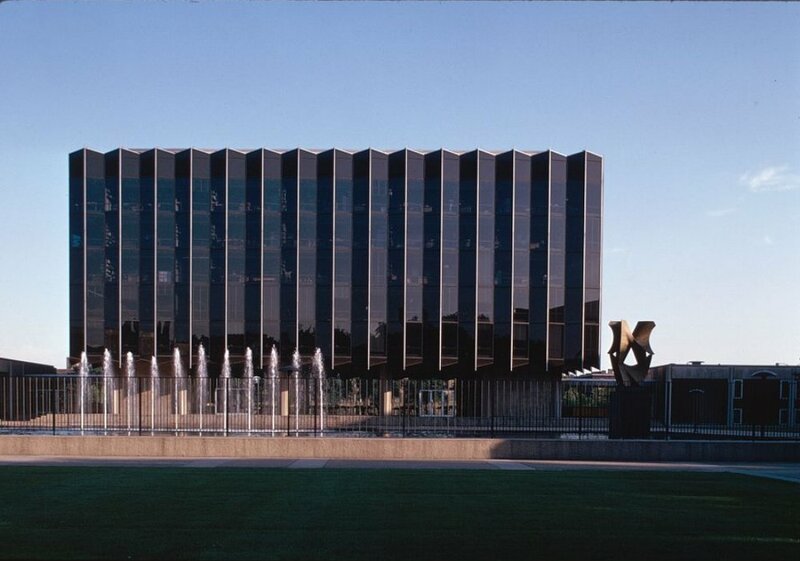 He was partner with his father and J. Robert Swanson as Saarinen-Swanson-Saarinen in Ann Arbor (1941-1947) and partner with his father as Saarinen and Associates in Ann Arbor (1947-1950). He directed Eero Saarinen and Associates, Birmingham, Michigan, 1950-1961. He acted as a consultant for the Architects Advisory Panel for the Unesco buildings (built 1955-1958) in Paris, France.